There are so many spas in the UK it can sometimes be very hard to choose the right one for you. The whole idea of spa breaks is too relax, so sitting online for ages finding one is not relaxing at all. So let us take the strain for you where we will supply you with the best Spa deals this coming Black Friday sale. There are so many different types of spas, such as independent ones in the high street or in your local town, or ones that are in hotels near you or on holiday. In the UK there are many ‘spa hotels’ as so are there ‘hotels with a spa’ – The difference between the two is in the first one the spa is the main focus of the hotel, which looks way more relaxing and beautiful. When it comes to ‘hotels with a spa’ this is where you will mostly find a little spa in a dedicated area of the hotel, these still look nice though. Nether the less, we here at BFUK will list as many spa deals as we can, including names such as the Bannatyne Spa, we will also be listing any Malvern Hotel Spa offers when they arise. Other names may include Leamington and the Nirvana Spa. Get ready to relax in the pool, with a massage and many other therapies. 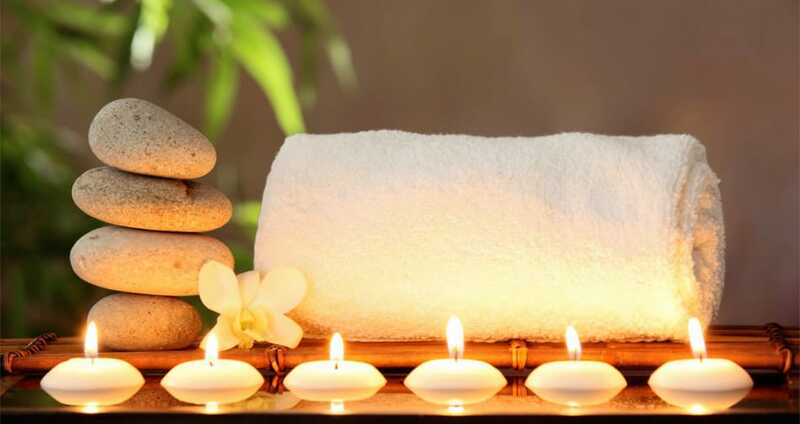 If you visit the Imagine Spa at Best Western Orton Hall Hotel you can have a relaxing time and thanks to LastMinute they have a saving of up to 60% on this, which means prices are from £114. Just search the hotel name in LastMinute .com and away you go to start saving. Are there going to be any BF offers at Morgans spa in Liverpool? I really love this place but it can get really expensive when you go on a regular basis. I would very much love to go to the Russian spa in London. I am hoping I can get a really good Black Friday deal at the Banya No 1. If you are pregnant one of the best spas for massages has to be Stobo Castle, Scotland. I love the spa in Tortworth Court Hotel, it where I got married and the day before and on the day of the wedding I had a massage, used he pool, gym, sauna and steam room and it was wonderful. They have so many packages to choose from. The good thing about the hotel is you can use the pool etc for free. Obviously you have to pay for treatments.